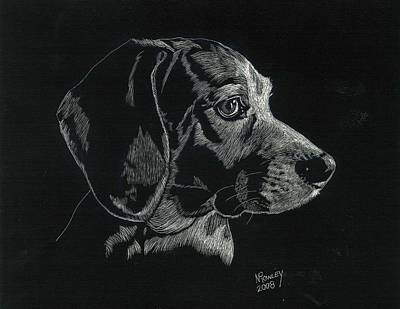 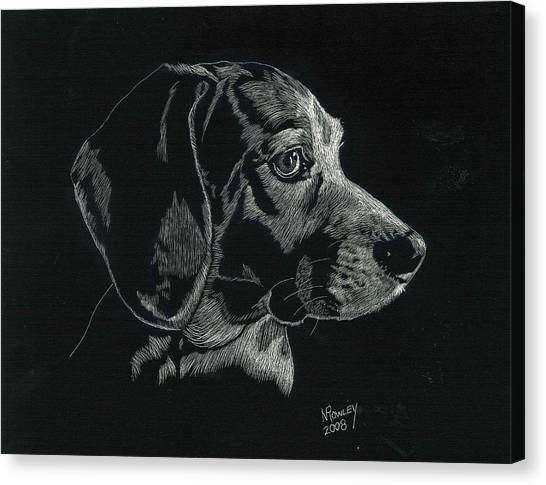 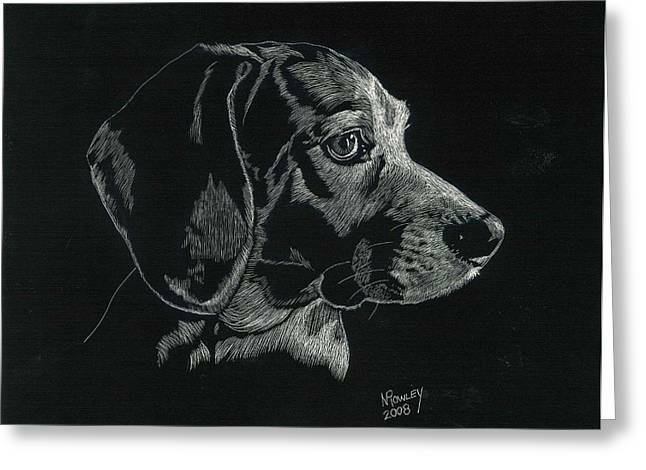 Archie is a drawing by Norma Rowley which was uploaded on January 14th, 2010. 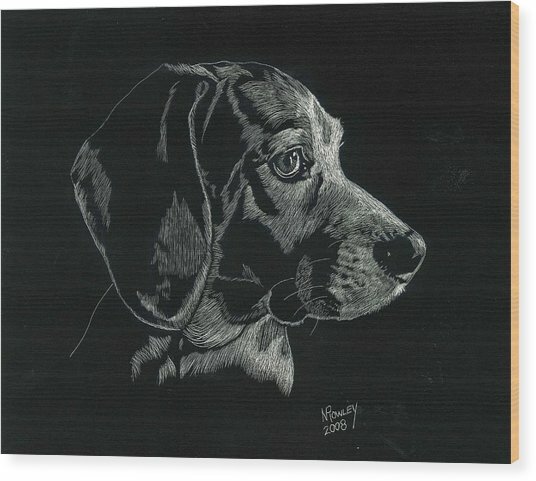 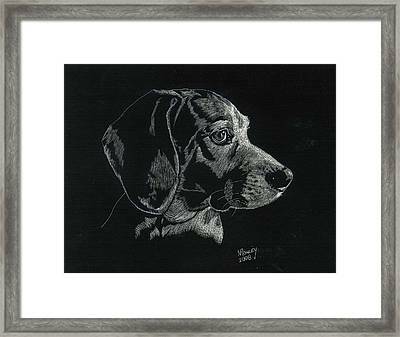 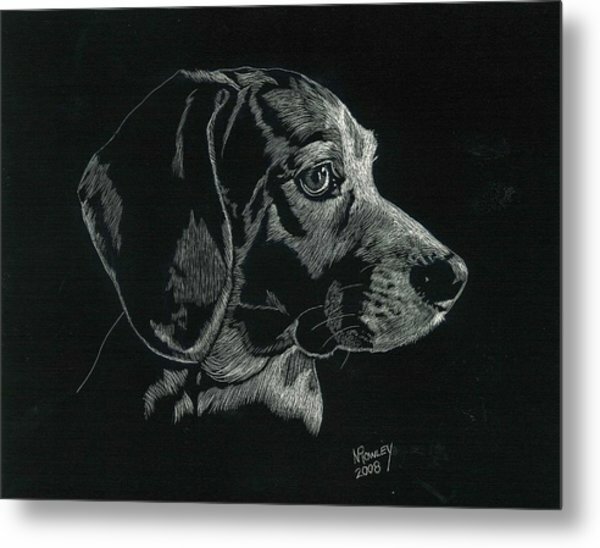 This is a portrait of a sweet Beagle named Archie who was adopted from a shelter by friends of mine. Sadly, Archie passed away on March 29, 2010. 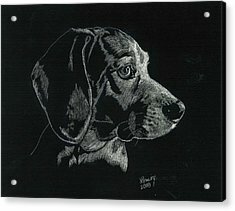 He is greatly missed by his human family, as well as his soulmate, Lucy who is also a rescued Beagle.